If you've been eyeing up Apple's CarPlay technology, but resigning yourself to the fact that you can't afford a new car, then worry no more. Apple has announced that it will be opening up its CarPlay platform to aftermarket system companies, like Pioneer. At the bottom of its website, the company writes “you'll soon be able to add CarPlay to your current car with an aftermarket system”. Both Pioneer and Alpine – the other company confirmed as an aftermarket partner – are now promoting the fact that their upcoming in-car systems will support Apple's CarPlay platform. 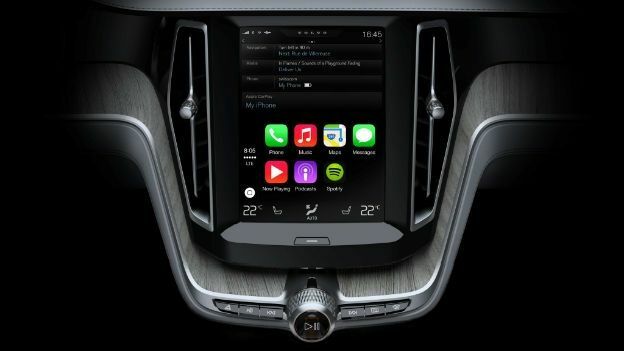 The new system promises to make maps, music and calls more accessible over the car's native interface by letting drivers launch services using Siri voice control from the single push of a button on the steering wheel. The main focus of the new CarPlay system is on maps and navigation, music and calls, putting Siri voice control right the heart of what Apple is calling an “eyes free” experience. You'll be able to answer calls, select tracks and enter new destinations all via voice. The music integration will also work with services like Spotify. The company unveiled the platform at the Geneva Motor Show in March. It also announced that it had partnered with Ford, Ferrari and Mercedez-Benz to bring it to new cars.